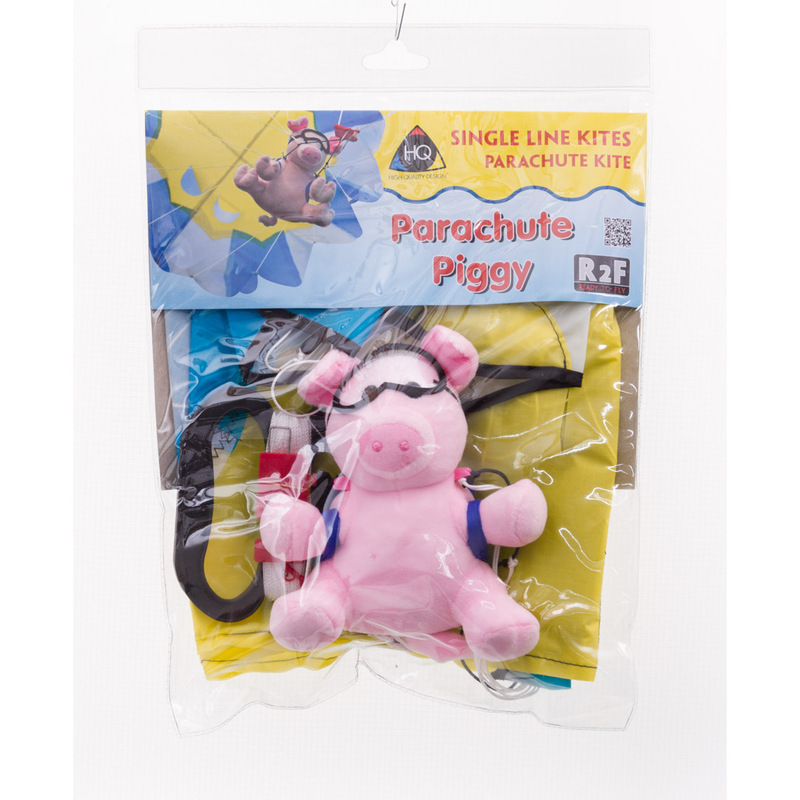 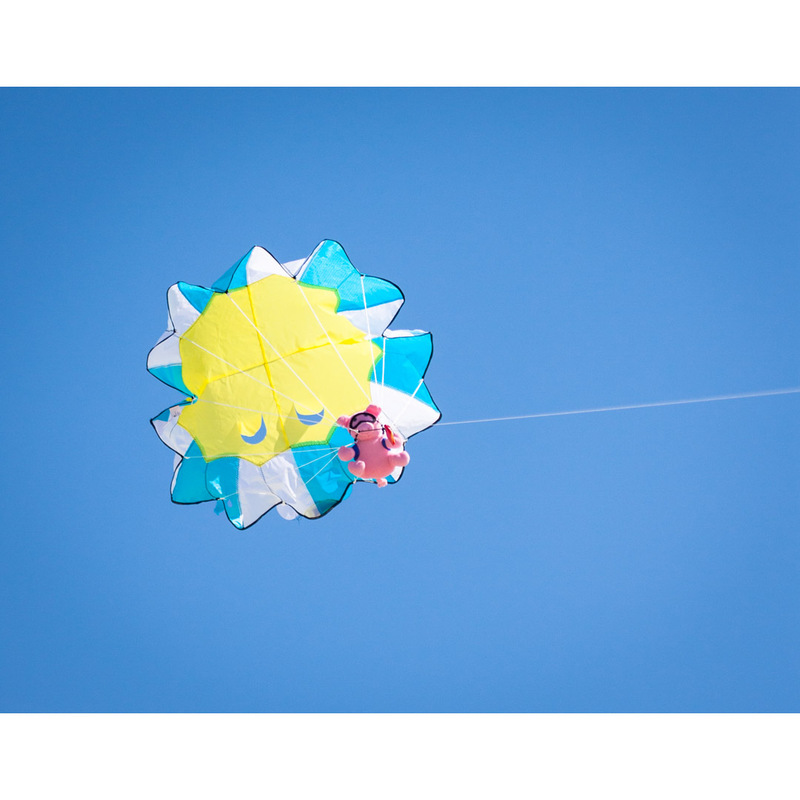 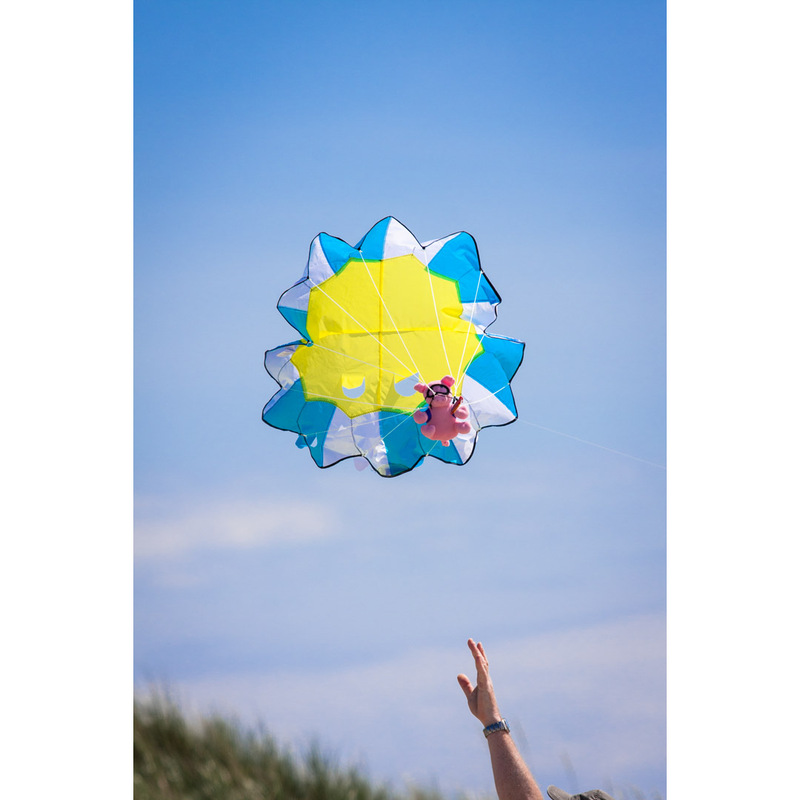 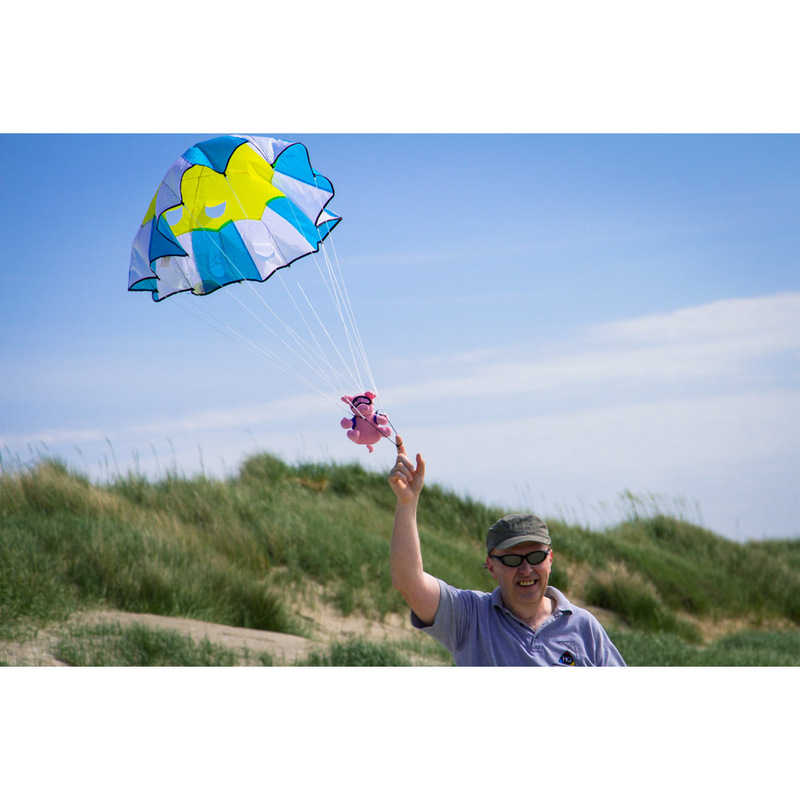 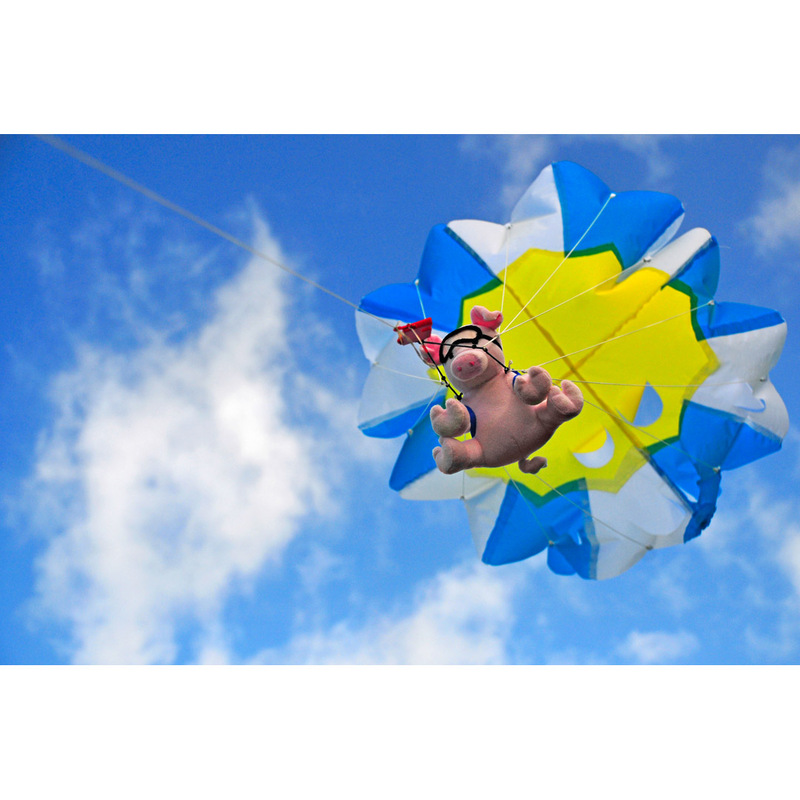 Parachute Panda and Parachute Piggy are not just a kite but a whole new game! Fly Parachute Panda or Parachute Piggy as a kite for as long as you want - then slacken the line and these happy companions will release and come down like a parachute. 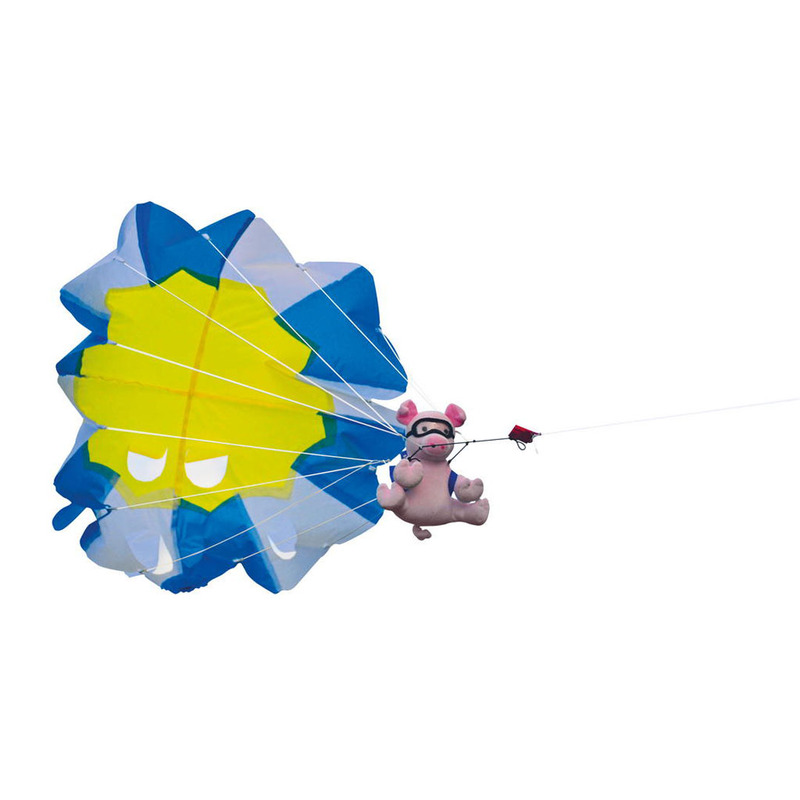 Who can catch them first!